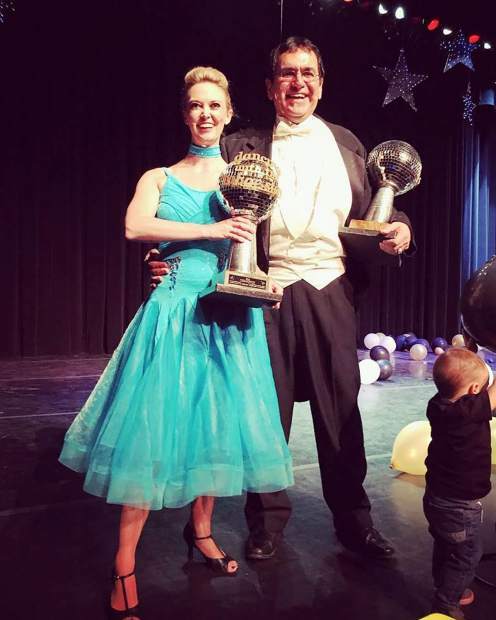 Dance partners Robyn Lindner and Bob Grant took home the grand prize at the annual Dancing with the Tahoe Stars event last Saturday. A former Tahoe Valley Elementary School teacher and student took home the prize at the sixth annual Dancing with the Tahoe Stars event last Saturday at the MontBleu Showroom. Wowing judges and voting audience members alike with their choreographed foxtrot to Frank Sinatra’s “I Won’t Dance,” Bob Grant and Robyn Lindner were the winners of the Tahoe Arts Project (TAP) fundraising event, which attracted nearly 1,300 attendees and raised $60,000 (not excluding expenses) for the nonprofit. 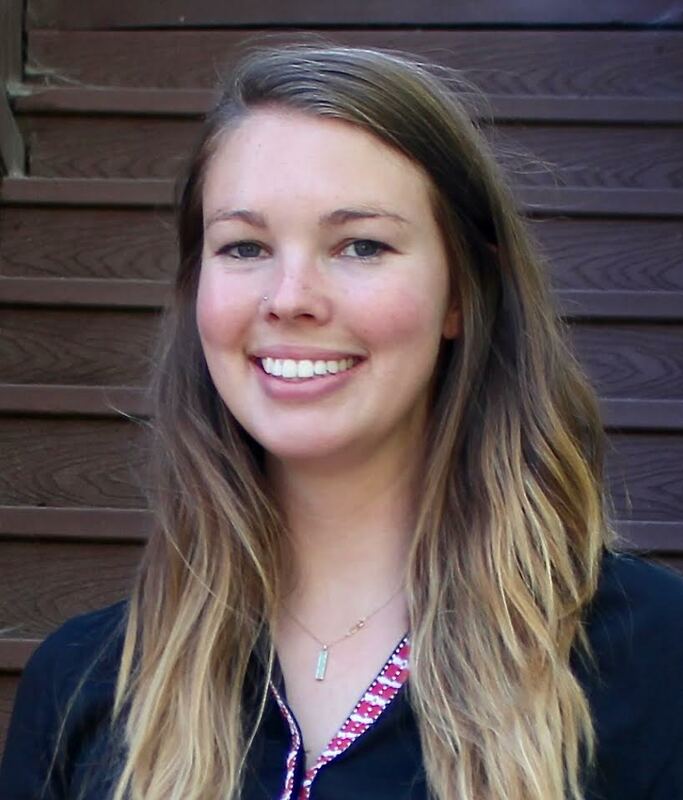 “Robyn was one of my students when I taught 4th grade. It was really great getting to do a show with her again,” said Grant. “He was the director of a bunch of children’s plays that I did when I was younger and also the director of ‘Ebenezer Scrooge,’ which was an annual play that we held every year at Harrah’s for 20 years,” added Lindner, who now teaches at South Tahoe High School and owns the dance and fitness studio known as The Bar. Over the course of six weeks, the dance pair got together twice a week to perfect their routine. And just before the conclusion of the dance, the duo climbed on top of the desk to perform a tap dance. For the first time, this year anyone could help determine the winner by donating to their favorite couple. These donations, combined with judges’ and audience members’ votes, determined the winner. Though they didn’t clinch the win, dance partners Leon Malmed and Alejandra Quirarte raised the most money for TAP. The next performance, singing group Derik Nelson and Family, comes to area schools the week of March 19 – 23 with a public show on the 23rd at Lake Tahoe Community College.